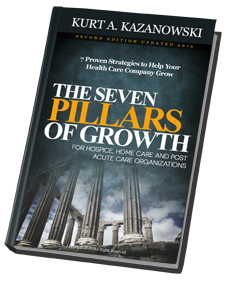 Consulting with hospice organizations has taught me that the business development (referral inquiry, marketing, sales and referral development structures) do not have the sustainable systems in place to drive steady predictable growth. As I have said many times before, “everyone wants to serve more people and grow, but not everyone does what is necessary to grow.” The discipline required to develop and sustain systems are just not reached. Question: Can you and your organization clearly articulate what your systems and processes are for referral inquire to admission, marketing, sales and referral development? Secret #1 Determine What You Want To Be. Understand your Brand. Not all hospices are created equal. Do you offer all 4 levels of hospice care in a service focused and quality manner? Understand that marketing/sales is different than branding. Branding means to differentiate yourself. You need to have a solid positive Branding Statement. Marketing is getting people to notice you are different by appealing to their senses. Secret #2: Your MUST Have a System. A requirement for success lies in your ability to have a system for your referral inquiries to admissions that is built around a 90-day rolling conversion rate. Your funnel, a sales system that is more than your sales team making milk rules. Secret #3: Create Community. Does your organization work with your referral sources to create “win-win” situations and opportunities. 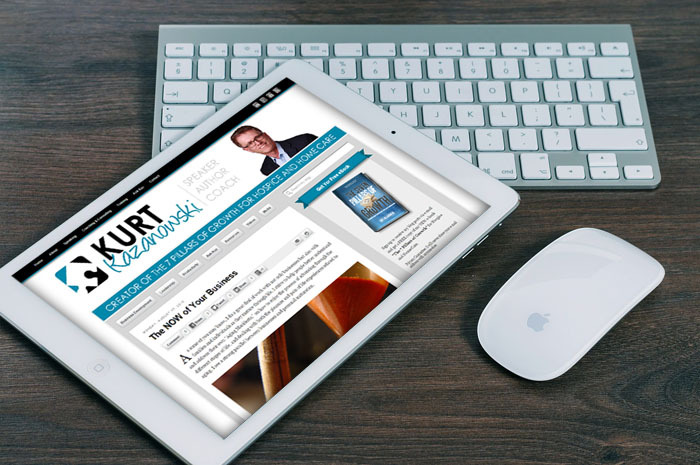 Give your expertise away to build community and drive future revenues. Giving free seminars, workshops, etc. that connection to your SYSTEM, drive people into you funnel and help create business ($$) opportunities. When you look at your systems, do you have specific ways to follow up on those patients NTUCed (Not Taken Under Care) so that you keep them in your funnel? This is part of a well-developed Referral Inquiry to Admission process. How about those patients that revoke? What is your system for engagement and follow-up? The same question applies to those patients that leave your organization as live-discharged? Developing those systems starts with a solid Business Development plan focused on serving more patients. This plan helps advance both mission and business objectives.